A SURE FIRE WAY TO ATTRACT WILDLIFE IN THE GARDEN! If there’s one feature in the garden guaranteed to attract wildlife with lightning speed, it’s a pond. At a time when watering holes have all but disappeared from the surrounding countryside, ponds have become an important wildlife feature and will encourage all the good bugs to visit your patch. Ponds develop fast because the animals and plants that colonise them are mobile and multiply quickly. Within just a few days amphibians, birds, insects and mammals will start to colonise this new found watering hole. Parents who commission us for a new garden design often want to incorporate a pond but are worried about the children. This is something that needs careful consideration and we advocate the use of a fence around the pond and a reinforced plastic grid fitted above or below the water surface of the pond. Not pretty, but until they are older, very effective. You can build a pond at any time of year, but late winter is best. With the approach of spring it will establish and be colonised much faster. March and April are the perfect time to build your pond and you can plant it up in May. 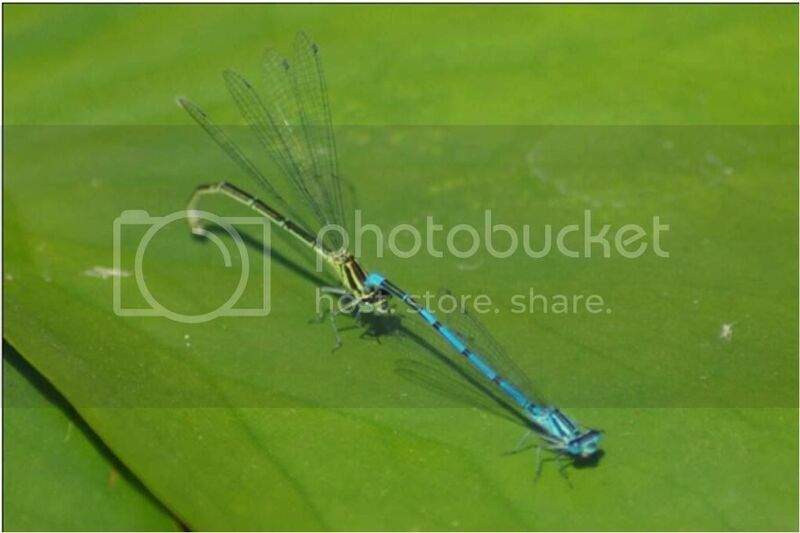 Sunny sites are best: dragonflies adore heat and tadpoles thrive in warm shallow water. 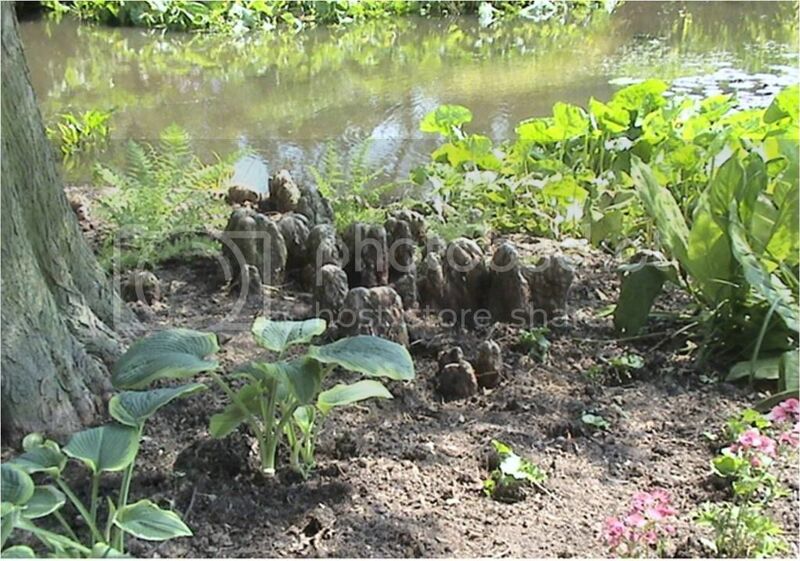 Most water plants thrive in bright sunshine too but the ideal pond is 1/3 in dappled shade and the rest in heat. This offers the best of both worlds for all amphibians, insects and mammals and means that you will see more activity too. Definitely avoid putting a pond under trees – you will have to spend all of your time clearing it of fallen leaves! First create the outline of your pond with a hose pipe – an easy way to see what it will look like before you start digging. The size of your pond will depend on the size of your garden, so make sure it balances well with the rest of the garden. Too small and it will look silly, too large and it will tend to dominate the garden. As a general rule, once completed and filled, the pond will appear about a third smaller ‘in the flesh’ than your outline on the grass. Do not try to create every detail of your design as you dig down. This is hard to do and you will never achieve a good level and you will see the liner. Dig the deepest part first and then create the basic levels – shallow slope, middle step of 300mm and the deep area of 6-900mm. Once you have your basic levels you can get creative with the details. Try to keep the edges all around the pond as a gentle slope to act as a shelf for the shallow marginal plants and for the wildlife to have an easy way in and out of the pond. Keep the top soil (first 200mm) to one side on a liner as you will use this to fill your pond. Before you put a liner you must put down an underlay. This is easily cut with large scissors and is laid all around the hole to protect the liner against sharp stones (sharp stones = holes = leak!). Alternatively you can line the entire pond using stone-free sand as an underlay. Butyl liners were for many years the liner of choice but these days we use PVC liners. Strong and resistant to UV light (which breaks down the plastic over time), they are the most advanced liners on the market for residential ponds. 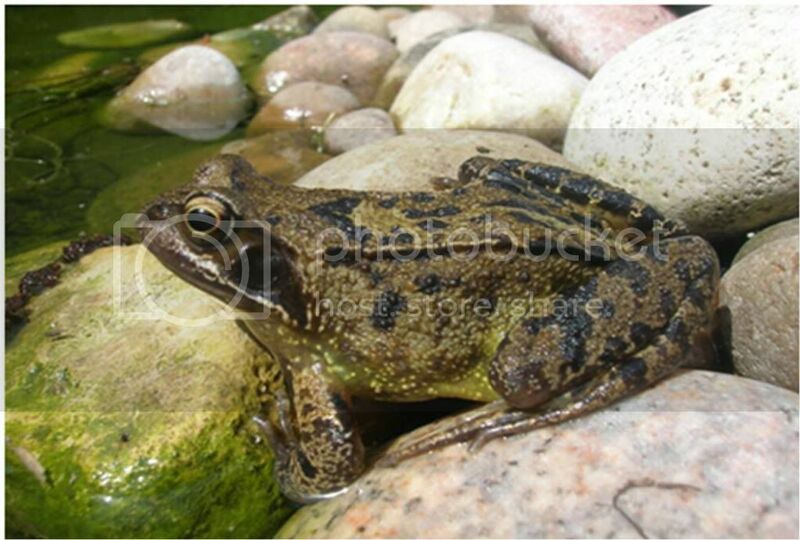 When ordering, you will need to know the maximum length and depth of your pond. The supplier will calculate how much you need. Or you could find out what sizes liners are available and design your pond accordingly to minimise wastage and cost. Don’t forget to order your underlay at the same time. Drape the liner over the pond and make sure there is excess liner over the edges. Sieve the topsoil you set aside earlier and cover the various levels including the bottom of the pond (2-3cm). 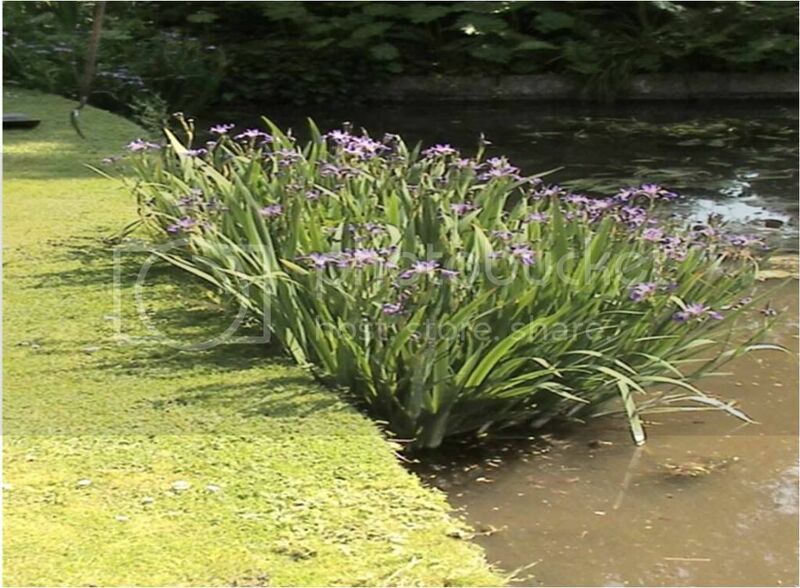 Increase soil depth towards the sloped edges of the pond. Add water. As it slowly fills up, pull (gently!) on the sides and fold the liner as required. Keep the folds as few and as simple as possible so that you don’t get any bunching. I would wait ½ hr before cutting off the edges. This allows for the soil to settle under the weight of the water. Cut off the excess liner leaving at least an extra 300mm (12 inches) all the way around (when it’s lying horizontally). Do this job slowly using a sharp Stanley knife. Bury the edges of the liner by lifting the turf edges and tucking it under. So that’s the only tricky bit really! Now the fun begins. By now your pond should look like an absolute black mess – trust me it will clear over the next few days, especially when the plants are in. So the pond is done but you will need to wait a few days for the sediment to settle. You can plant the weekend after. The best time to get your plants is in May when most nurseries will have the best varieties available and when prices are cheaper.